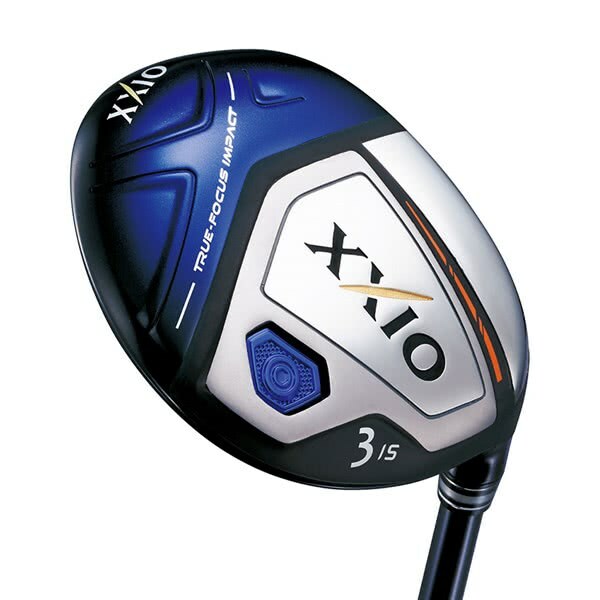 The XXIO X Fairway Wood has been engineered, created and designed to provide a high, forgiving ball flight with extra ball speeds for improved long game consistency. 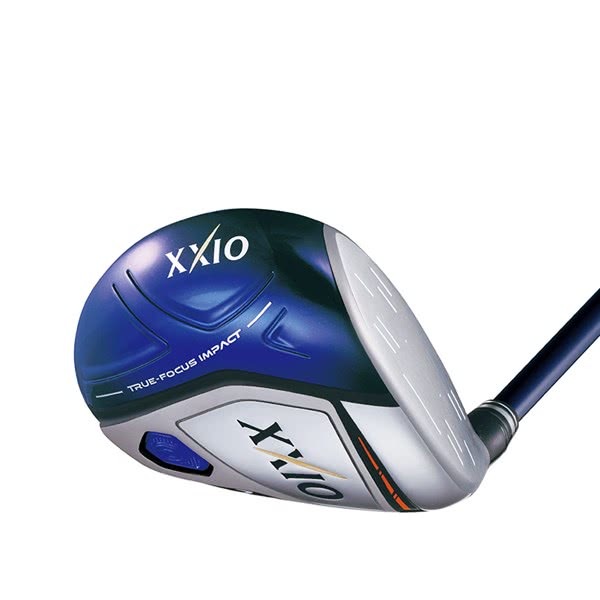 XXIO have pushed the boundaries of fairway technology design with the ‘X’ to provide a stunning, versatile head shape that will transform your fairway wood play. 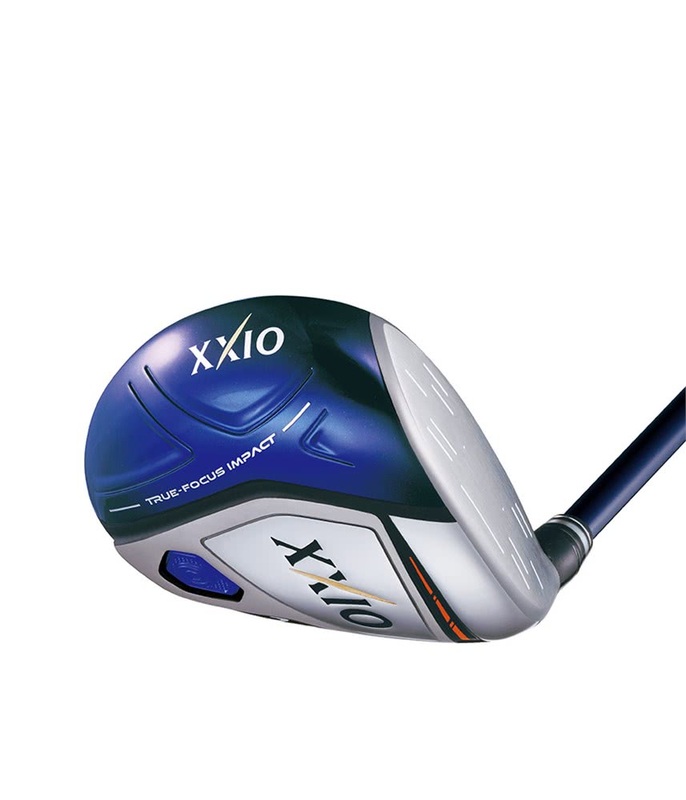 As usual with all XXIO product only the finest materials and latest innovative technologies have been used. 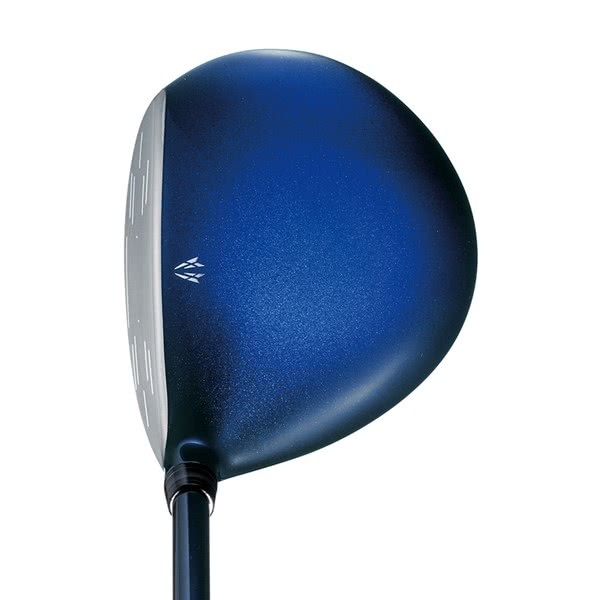 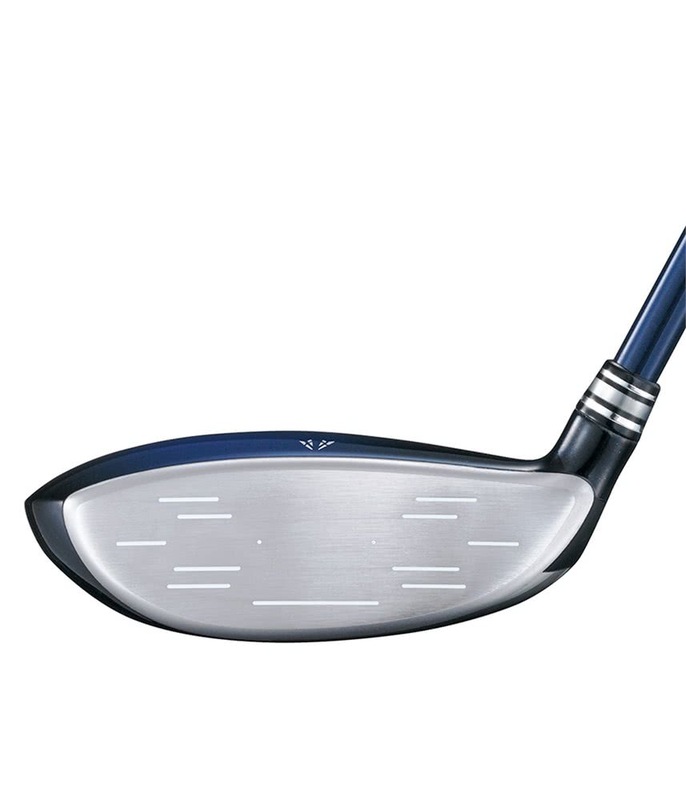 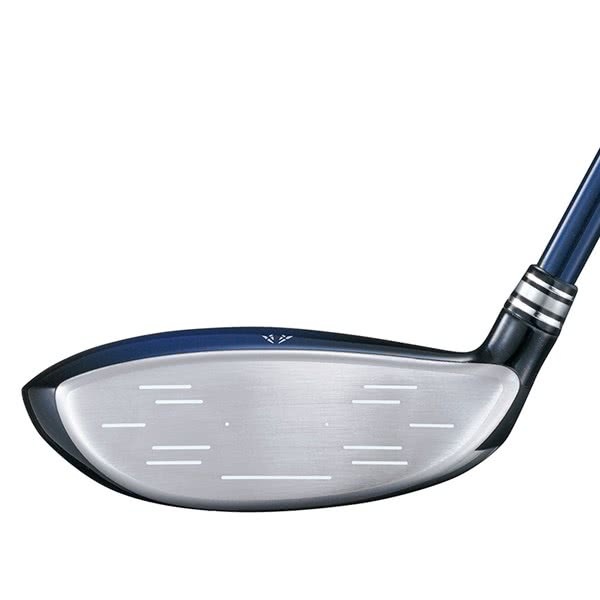 The head of the XXIO X fairway wood features a lightweight crown, variable thickness sole and a super high-strength HT1770 Rolled Cup Face technology that combine to provide even face flex, high ball speeds and incredible consistency across the whole face. 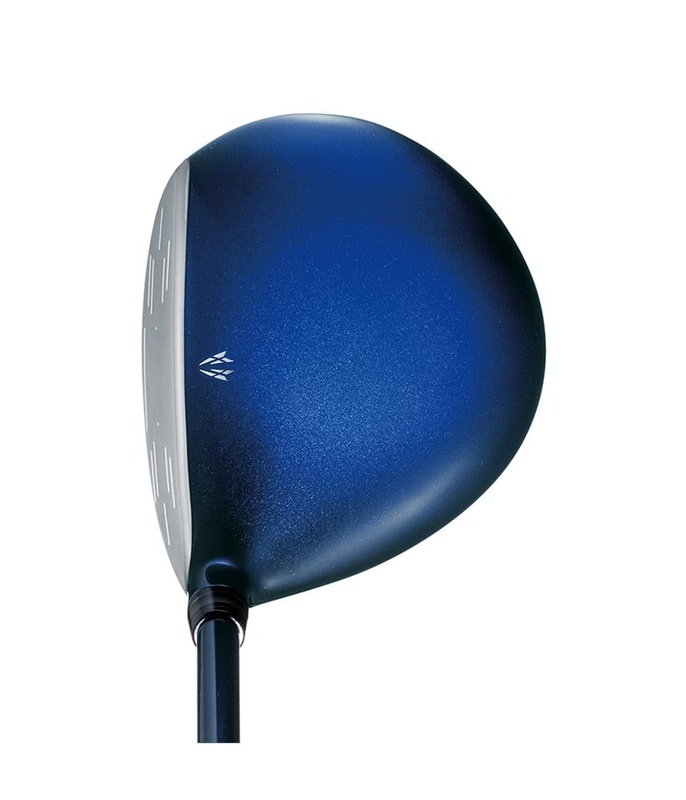 By using a lightweight crown design and incorporating a back weight in the sole XXIO have been able to optimise the position of the centre of gravity to enable a high, easy-to-launch ball flight that will maximise carry as well as provide enhanced stability across the face for more accurate mishits. 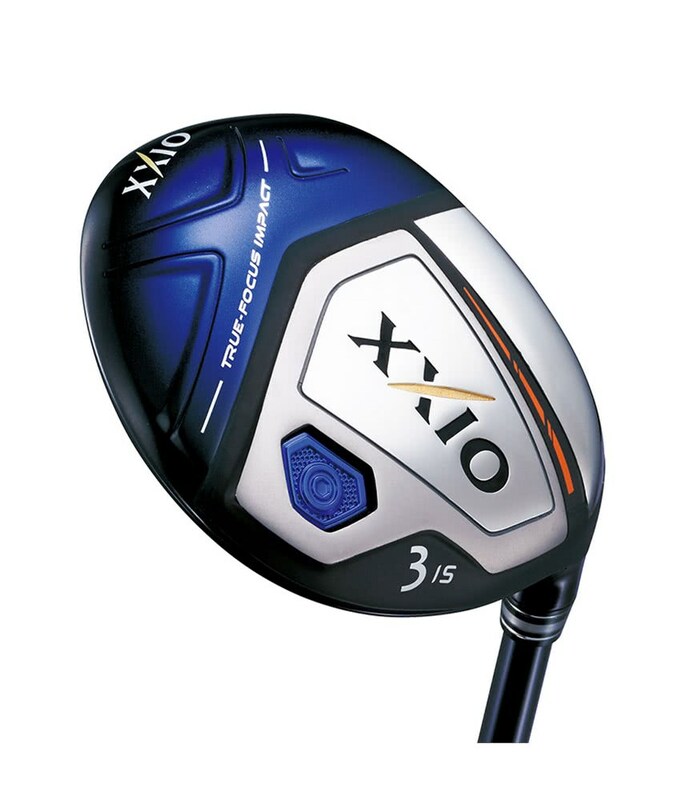 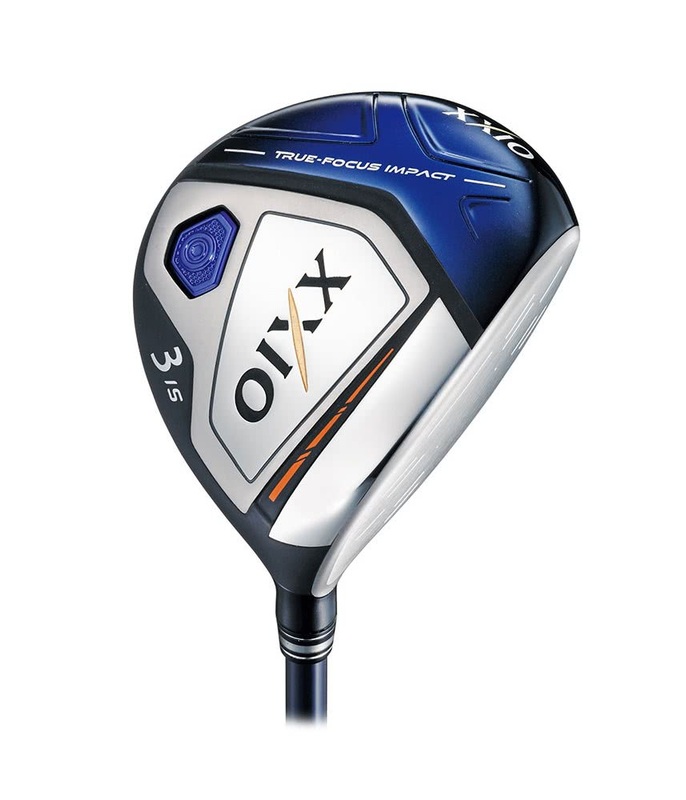 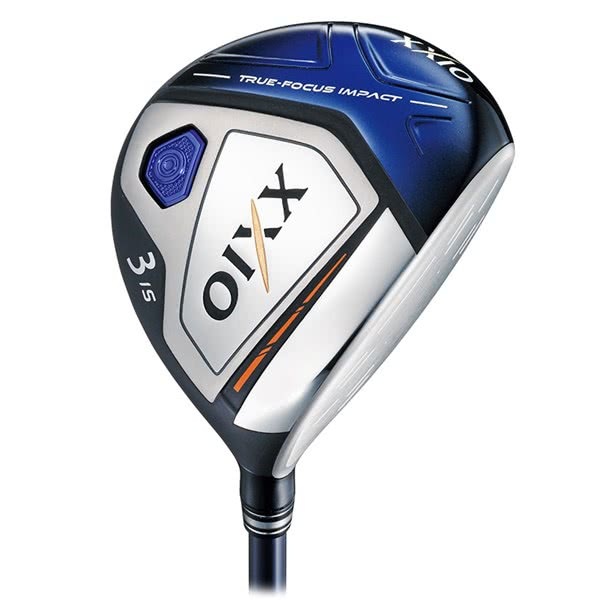 To provide you with all the options the XXIO X fairway wood is available in a 3/15°, 4/16.5°, 5/18°, 7/20° & 9/23°.